Staci is a Lander native, graduating from LVHS in 1995. She has been working with this practice as a chair side dental assistant since 2003. 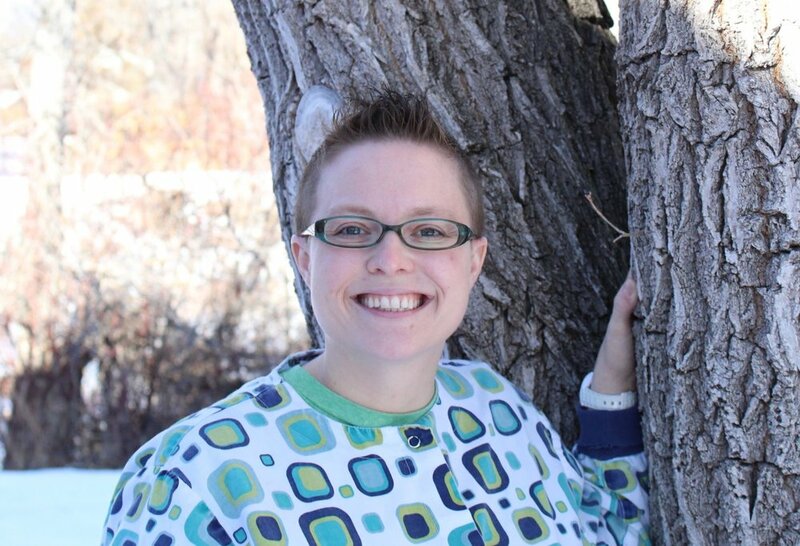 In 2009, she received her national certification in dental assisting. In her spare time, she enjoys working out with her husband at the local CrossFit gym. Staci also enjoys numerous outdoor activities including biking, hiking, camping, rock climbing, and spending time with her husband and children. I began working in dentistry in 2013 and joined the Lander Dental Group family in 2017. My passion has always been to be in the dental office, working with the patients, and growing in the dental field. When not working, I enjoy being outdoors with family and friends. I love to camp, hike, swim, read, cook, and do many more activities that this beautiful area has to offer. I was born and raised here in Lander. I attended CWC for the Dental assisting program. I love to spend my summers by hiking, camping, and four wheeling at our cabin; and snowboarding in the winter. I spend a lot of time with my family, as well.